Toni Basil (born Antonia Christina Basilotta on September 22, 1943 in Philadelphia, Pennsylvania) is an American singer-songwriter, actress, filmmaker, film director and choreographer, best-known for her multi-million-selling worldwide #1 hit "Mickey" from 1982. 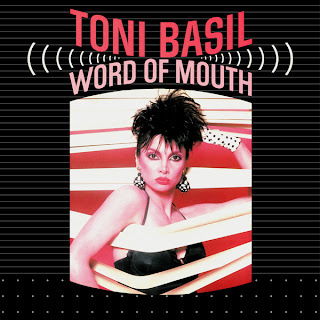 Word of Mouth is Toni Basil's debut album. It was released in 1982. It was certified Gold by RIAA. It featured the #1 worldwide hit "Mickey". The album also contains three covers of songs by the band Devo who also performed on the songs.